Snow Queen Real Makeover is undoubtedly a big treat to all girls and boys especially to those who want to work as a beautician in future. 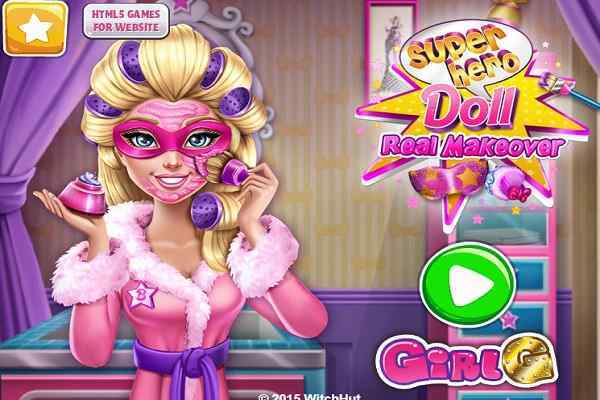 In this best free online make-up game for girls, you will get a chance to meet with a beautiful Snow Queen who is anxiously seeking for a new look. Do you want to accept this challenge and help the princess get a real makeover? Cleanse her face, apply all the possible beauty treatments and apply masks on her face. Lots of things you have to perform while playing this html5 game. Once it is done, you also have to take care of her make-up and dressing part to make her look amazing. Although the job is pretty difficult, your patience and beautician skills can help give her a gorgeous makeover. Strat it with clearing the impurities of her face with a cleanser. Then work on helping her get rid of any imperfections using a cold scrub. It is easy to dry out all her unwanted pimples with the help of a lotion. Define her beautiful eyebrows with a pair of tweezers. After that, move on to nourish her skin with a golden face mask. In order to refresh her eyes, apply a cool gel mask. Then you will have to begin her make-up. Select a blush in her cheeks, a glittery eyeshadow, a bold lipstick and blue or black mascara. 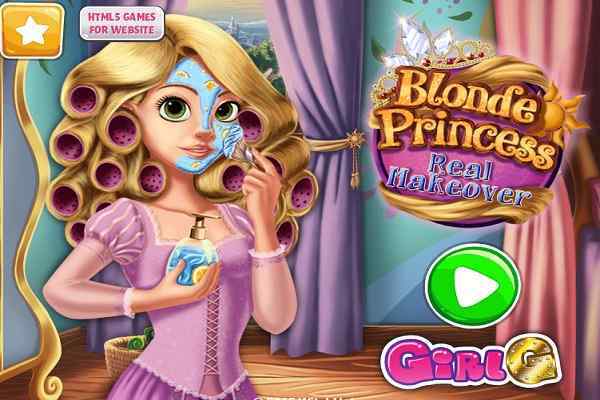 Drawing her eyebrows is equally important as to using a pair of contact lenses for the beauty in this princess makeover game for girls. Make sure that you have chosen a long and gorgeous hairstyle for her. Choose a perfect out to complete her look and give her a snow queen status. 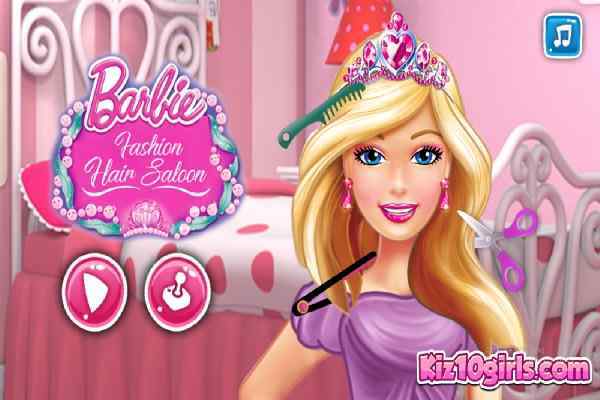 Complete her appearance with the useful accessories and get ready to see a smiling face of the princess. 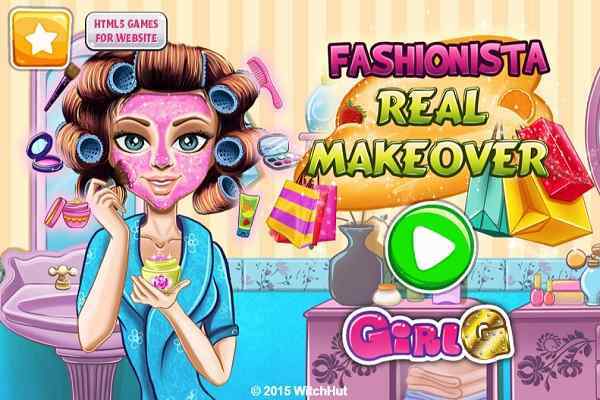 Good luck kids to rock in this brand new girl make-up game!